NCERT Xtract - Objective Physics, Chemistry, Mathematics for JEE Main/Advanced, Class 11 & 12, BITSAT, State PETs 1st Edition. 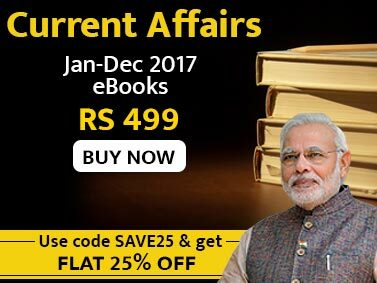 The book consists of standardized MCQs as per current NCERT syllabus covering the entire syllabus of 11th and 12th standard. 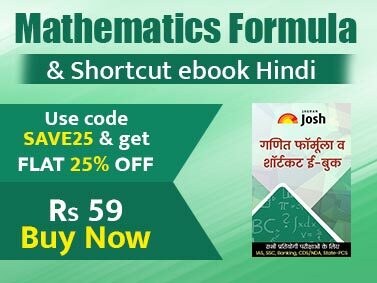 The most highlighting feature of the book is the inclusion of a lot of new questions created exactly on the pattern of NCERT. The book will help the aspirants in completely mastering the NCERT book and preparing them for the various exams. • These different types of MCQs will expose you to the various patterns of questions asked in the various PET exams. These MCQs will test your knowledge, understanding of concepts and their practical applications to solve even the toughest questions. • Each chapter consists of MCQs of all above variety followed by detailed explanations. The explanations have been provided for all typical MCQs that need conceptual clarity. • Keeping NCERT syllabus in mind, the book will help students practice more efficiently. They will be able to simultaneously prepare for Class11/12 and the competitive exams. • With this book, Disha aims to make a strong base for students to crack entrances including JEE Main, JEE Advanced, AMU, Kerala PET, BITSAT/ PET, Boards, PUC etc. • The book also includes Mock Tests for Self Assessment. This book assures complete syllabus coverage by means of questions for more or less all significant concepts of Physics, Chemistry, Maths. In nutshell this book will act as the BEST PRACTICE & REVISION MATERIAL for all PMT/ PET entrance exams. The book would also be very useful for other exams based on NCERT syllabus up to graduate level.